Tom Cruise totally owned the 2018 summer box office with his mega-blockbuster "Mission: Impossible — Fallout," but just a year earlier he suffered a painful belly flop with this failed attempt to reboot a Universal Pictures horror movie franchise. 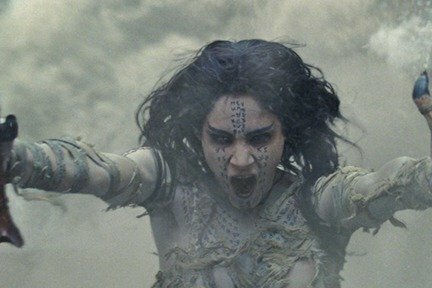 Cruise stars as a soldier who accidentally disturbs the ancient tomb of a cursed Egyptian princess (Sofia Boutella). Critics savaged the film, noting that it simply wasn’t much fun, and while it earned more than $400 million at the global box office, it failed to recoup its massive budget.